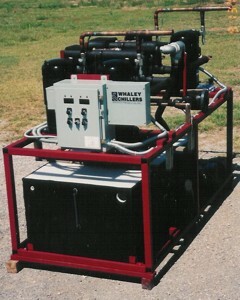 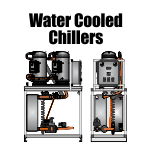 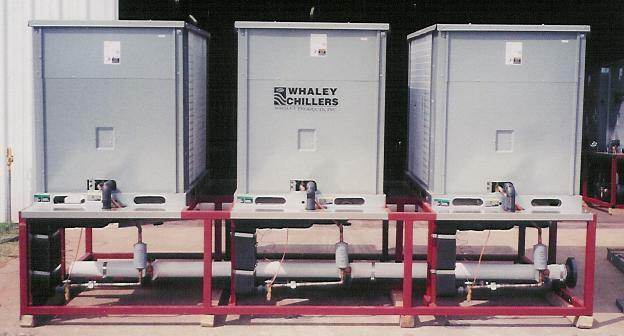 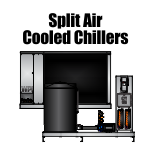 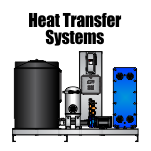 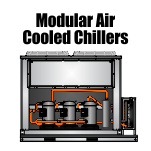 WPI can provide modular chillers, portable chillers, air cooled chillers, water cooled chillers, split chillers, rack chillers, and virtually any specialty or custom water chillers. 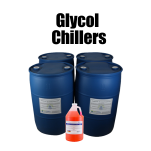 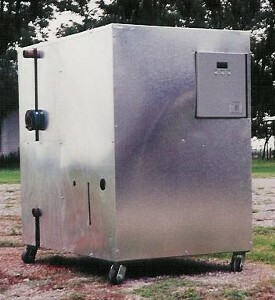 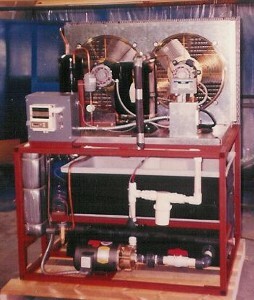 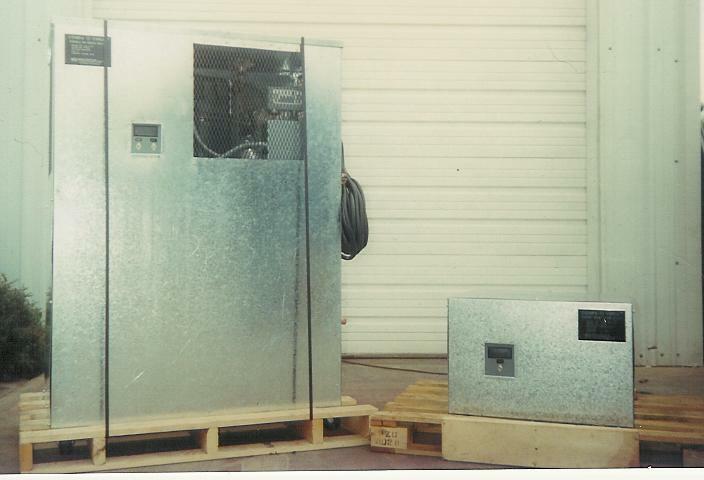 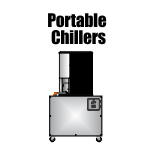 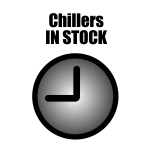 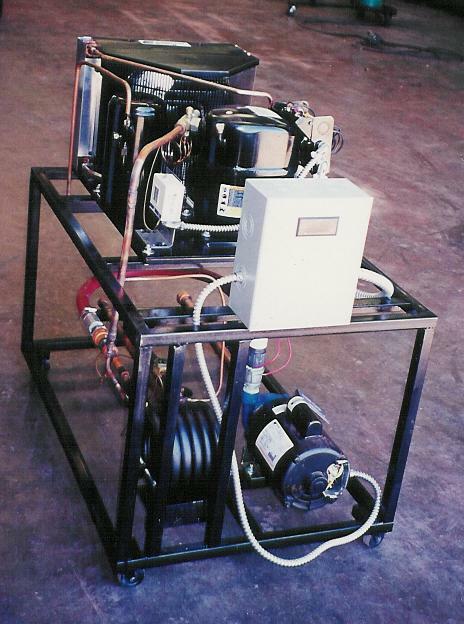 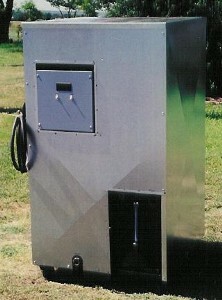 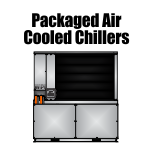 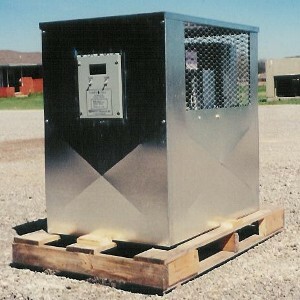 Below you will find our various packaged chiller that we provide. 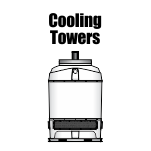 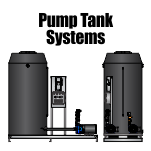 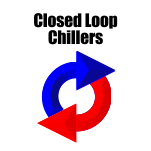 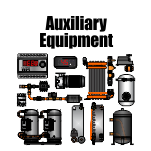 Feel free to research our products, and feel free to contact us at any time regarding your cooling system needs.